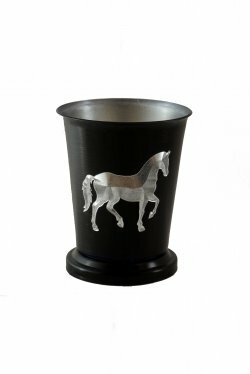 Mint Julep Cup, Black. 8oz. Part # 7000 - Black.